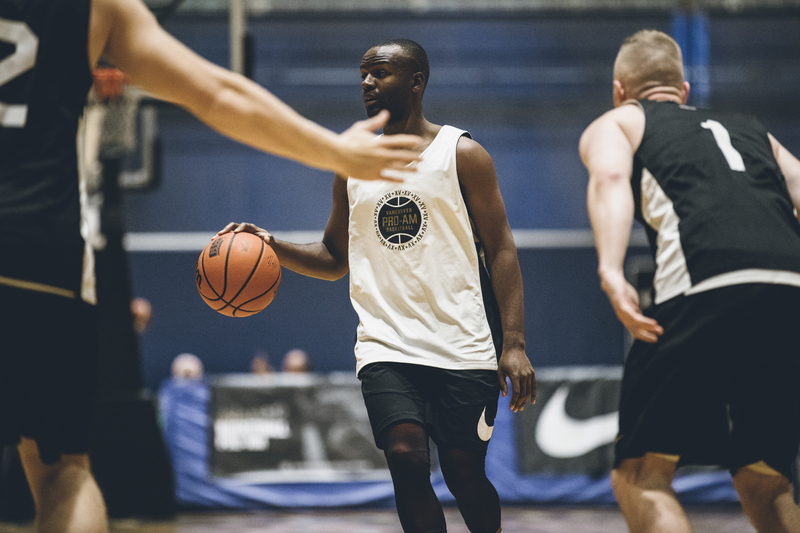 Week 08 concluded the 2nd Annual Vancouver Basketball Pro-Am regular season. The final standings were set, only after the very last games with rankings changing throughout the evening. Read the full Week 08 Game Recaps below. 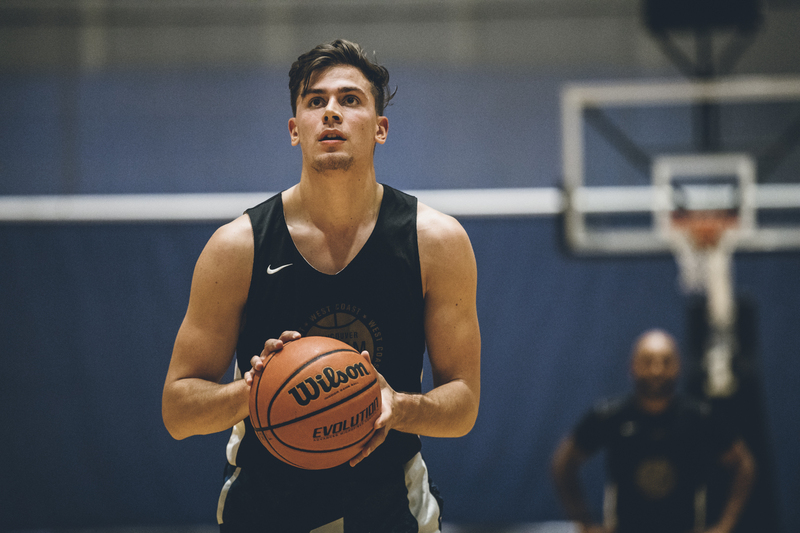 Rewatch the Live Streams on Vancouver Basketball and view the FULL Photo albums on our Facebook Page. The Royals and Vikes game would go right down the wire as the teams battled in an evenly matched game. 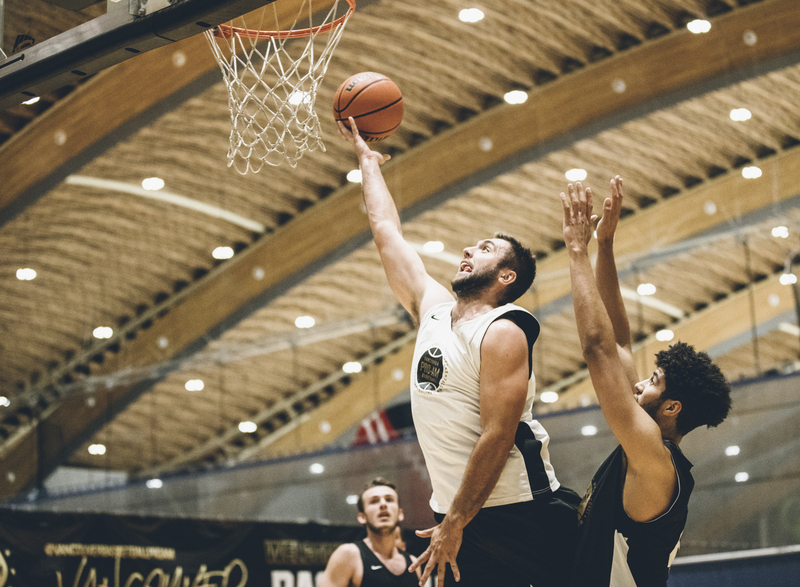 Chris McLaughlin and Terrell Evans would lead the Vikes, but behind the strong play of Josiah Mastandrea and two timely buckets down the stretch from Tyrone Asenoguan, the Royals would end their Vancouver Basketball Pro-Am season with a win. 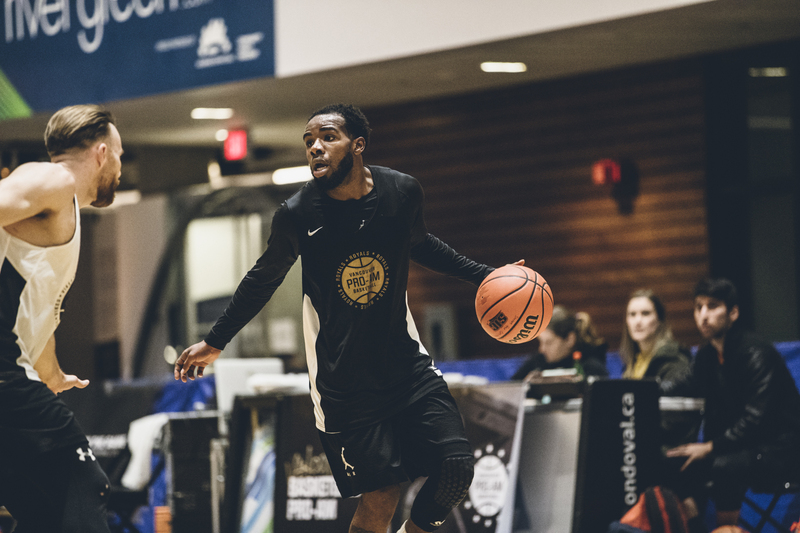 Playing with a short bench, Team XV played the surging Academy team in but would fall to the hot shooting of Academy who combined for 15 3’s on the night. The Falcons were on absolute fire last night. They would set the new single game scoring record of 132 points behind the strong play of Jesse Jeffers and Matt Madewan. 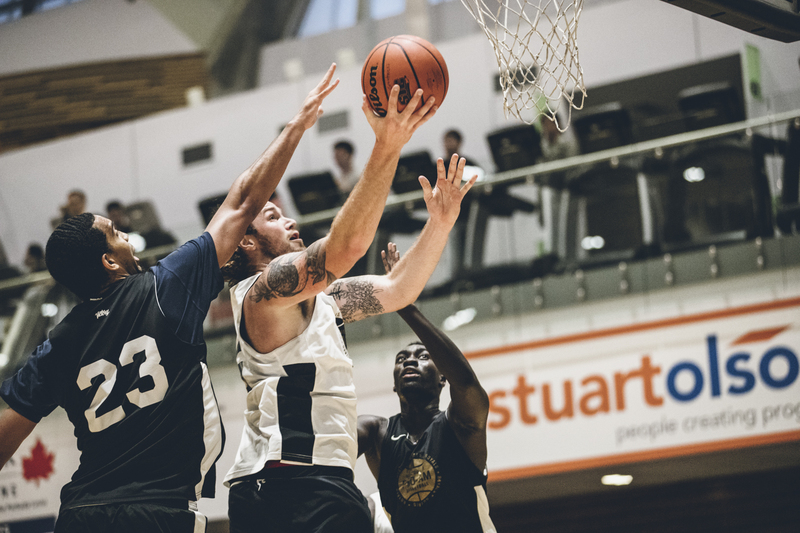 Jesse would finish with 38 points and Matt would knock down 10 3’s on the night. 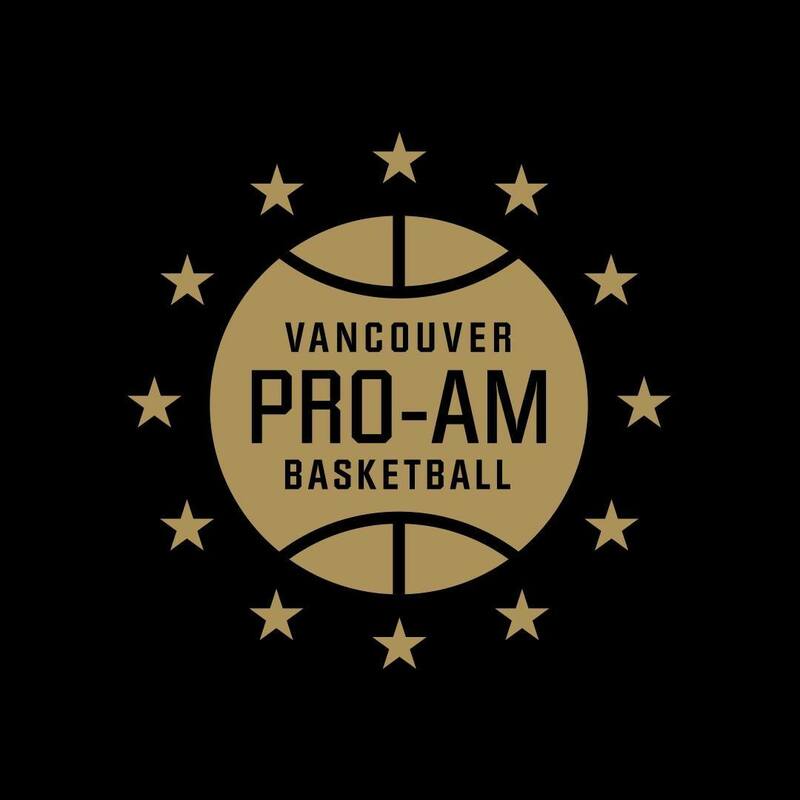 The playoffs of the Vancouver Basketball Pro-Am will go down next Monday September 17th at The Richmond Olympic Oval. 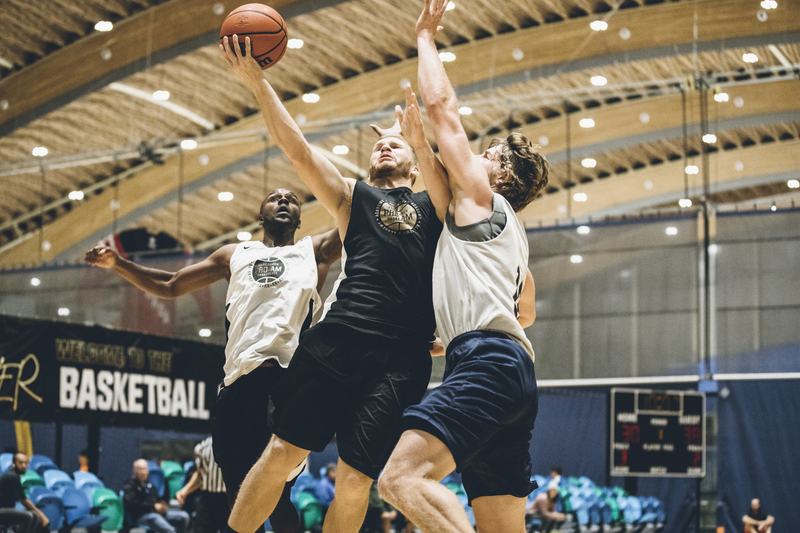 The semi-finals will tip-off at 7:00pm and 8:00pm with the Championship game starting at 9:30pm.